Are you a freelancer or own a start up and need to decide on which type of coworking space is right for you? This quiz will help you identify the key factors you need to look for in a coworking space. 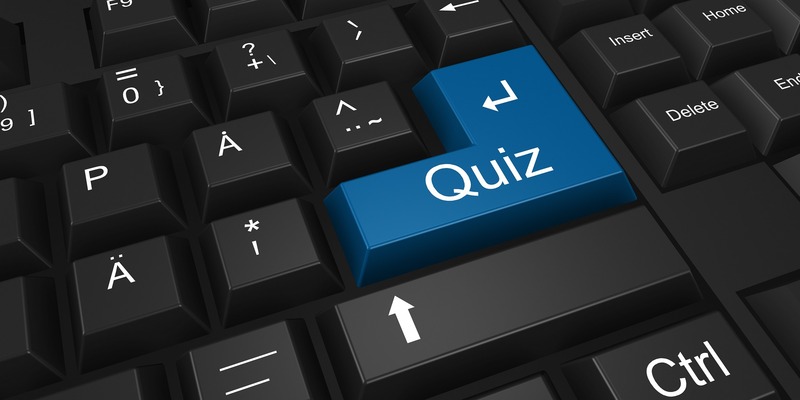 Did you find the quiz useful? Please share it on social media. Find inspiration in this article about coworking spaces in London.